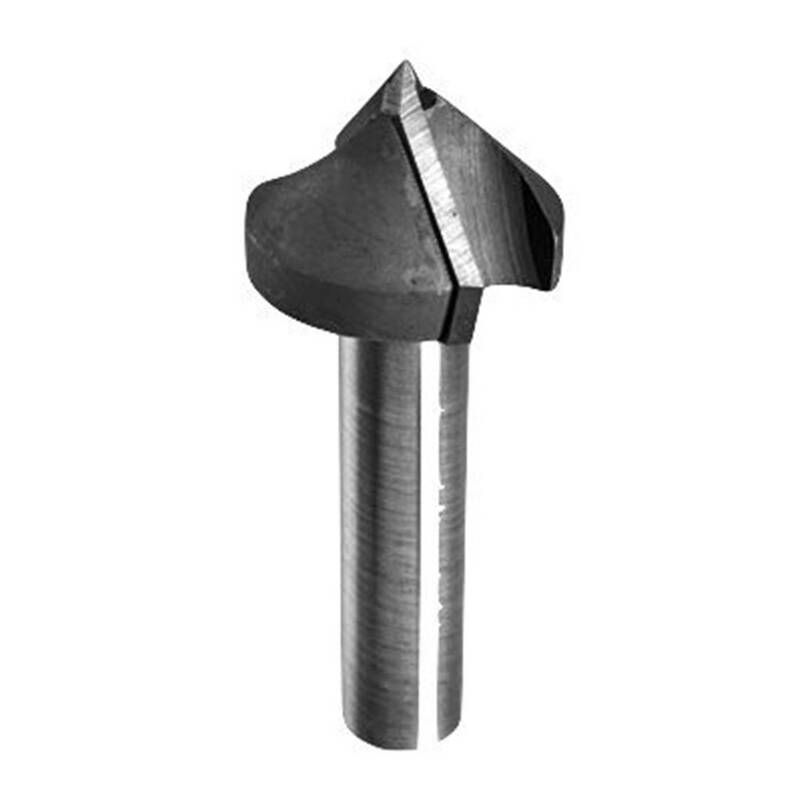 1 1/2" Carbide Tipped Two Flute Straight 90 ° V Flute for V-Grooving or Beveling Edges for Wood. Designed for V grooving or beveling edges of parts. The tools are designed cut a wide variety of wood products and produce a clean edge.